This will be hosted by SAW Control Tower, SAW Airport Management, EAA 850, Marquette County Flying Club, Boreal Aviation (FBO), and the local community. For our Canadian friends, although we are called “International” there is no Customs on the field. Bottom line…………. the only cost is getting here. Arrive Friday or Saturday, leave Sunday mid-day. 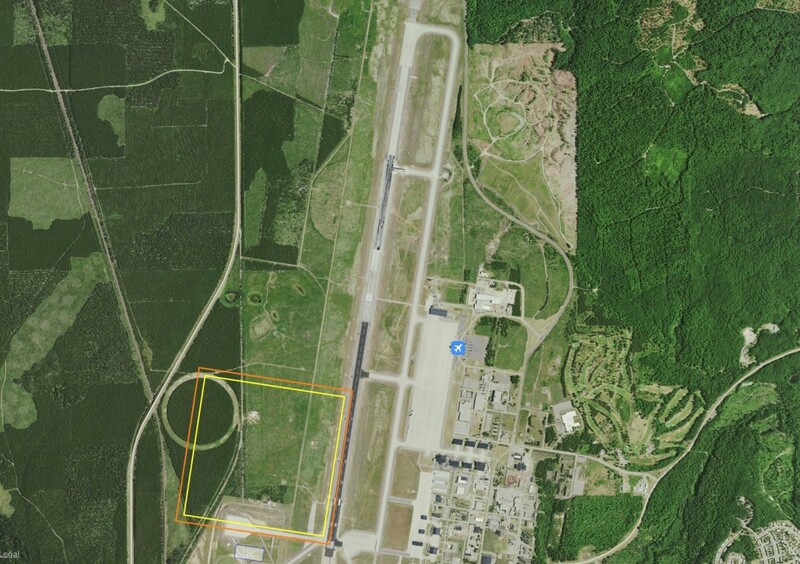 SAW is the only controlled airport in the Upper Peninsula and extremely GA friendly. Marquette is a very warm and welcoming community and rallies around events like this. We realize we’re a little off the beaten track but we think you’ll like it once you try it. It’s a beautiful area to fly in. We plan to do this annually if it becomes popular. 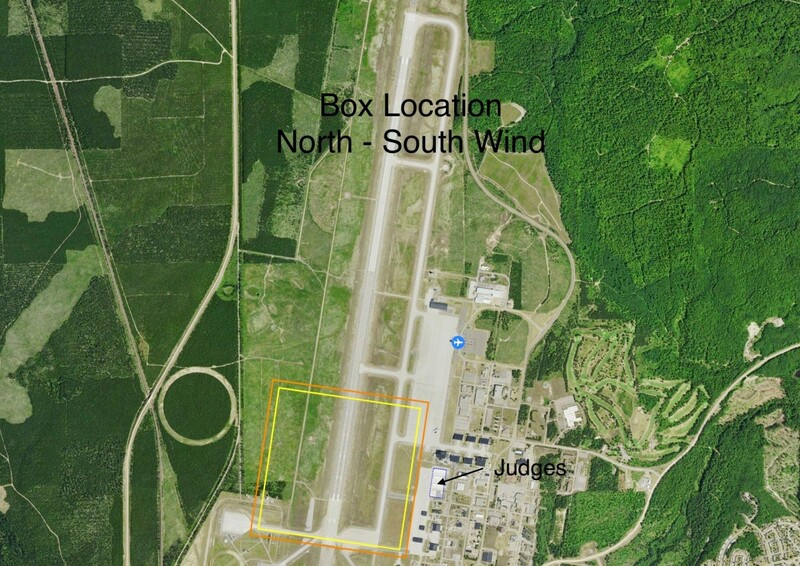 Box location (on Left) with an East-West wind direction and Box location (on Right) with a North-South wind direction.